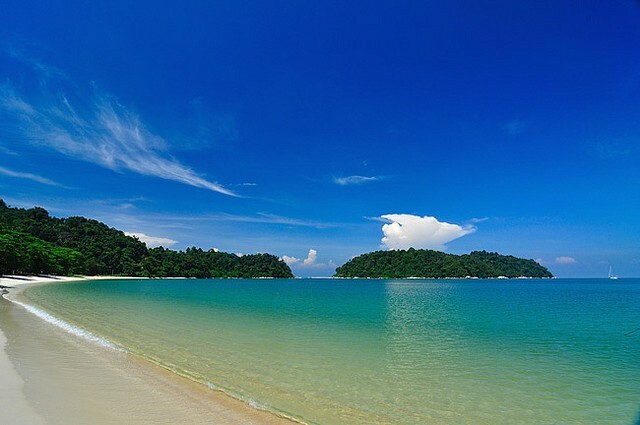 Locally known as Teluk Nipah, the stunning Nipah Bay is one of the most beautiful beaches in Pangkor Island. The tranquility and cleanliness of Nipah beach are just the common reasons that separate it from other beaches in the island. Coral Bay is another separate beach although many people tend to forget that they are separated due to its proximity. This beach boasts stretches more than hundred meters of white sand and since it lies in a bay, the beach is quite secluded.